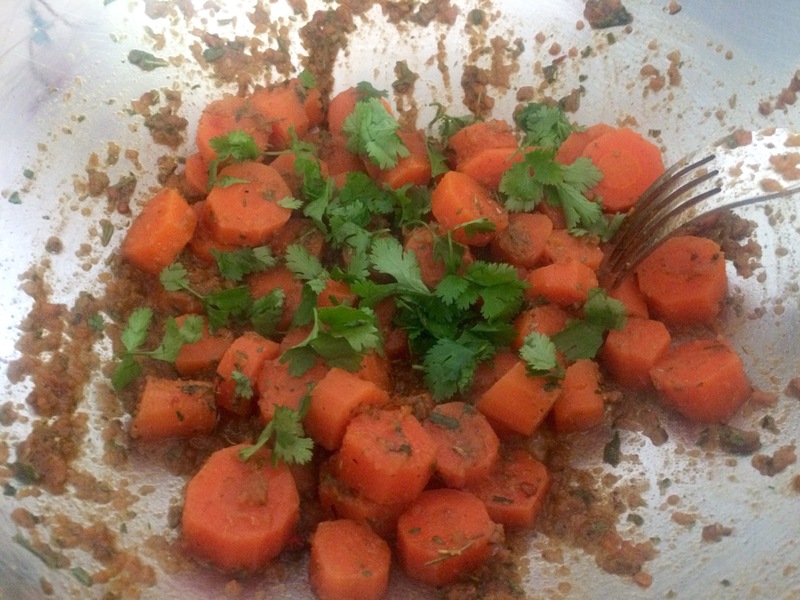 As promised here is the post on those delicious morrocan carrots.. These are wonderful carrots .. Scottish.. Delicious.. 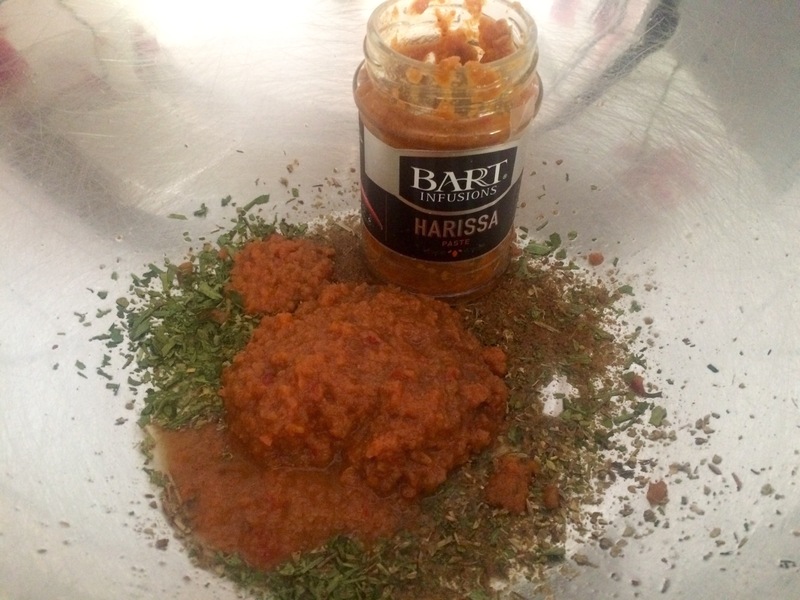 Simply chopped and boiled with sugar and salt.. ( more caster sugar than salt)..
About ten minutes is perfect..
Then adding harrisa paste, cumin and coriander, plus a bit of olive oil..
And tossing the drained carrots in the mix.. Adding a final flourish of fresh coriander from the garden.. Pop them while warm into a Lissenden container so they absorb all the loveliness .. These are best served at room temperature..
Oh my, we love sweetened carrots but boy you upped the flavor profile!